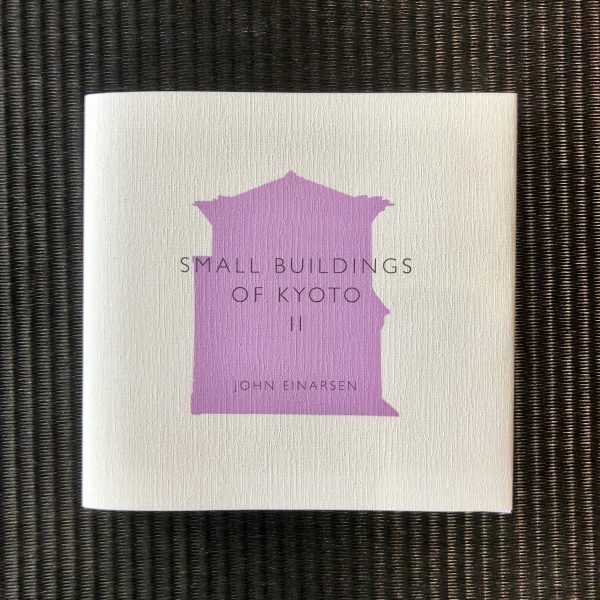 The little book is back! 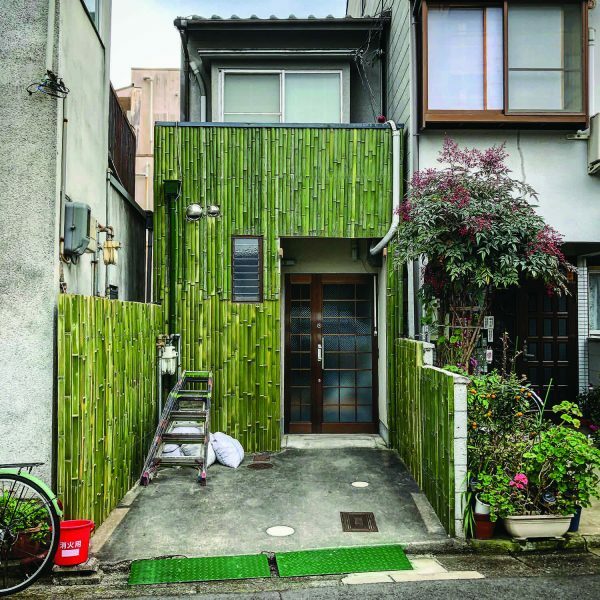 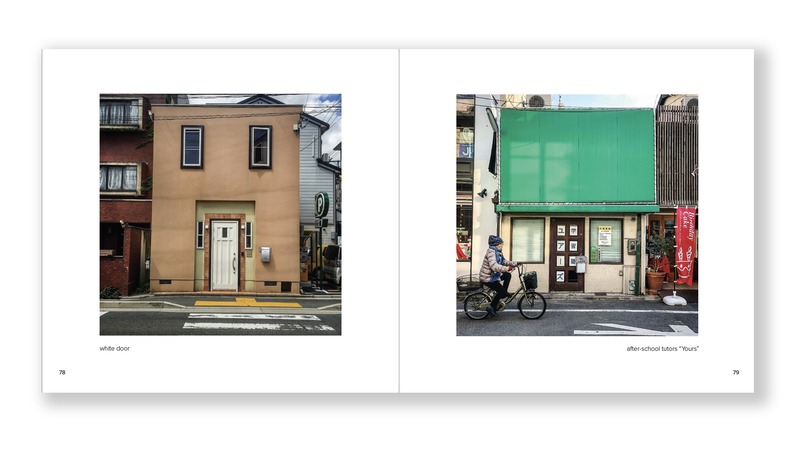 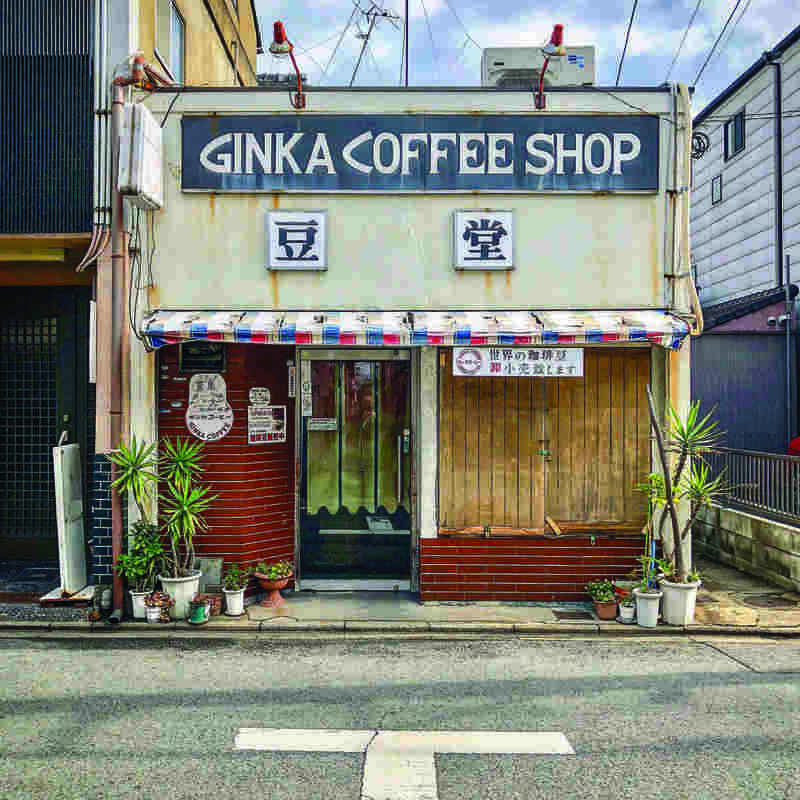 More than two years have passed since the founder of Kyoto Journal and long-time Kyoto resident John Einarsen started the hit photo series on Instagram which became the basis for the 2017 book: Small Buildings of Kyoto. Thanks to our fantastic supporters on Indiegogo we reached our funding goal in less than a week and the book completely sold out. We are delighted to once again share John’s perspective on the city with this new volume, which is a testament to the enduring charm of Kyoto’s everyday architecture. 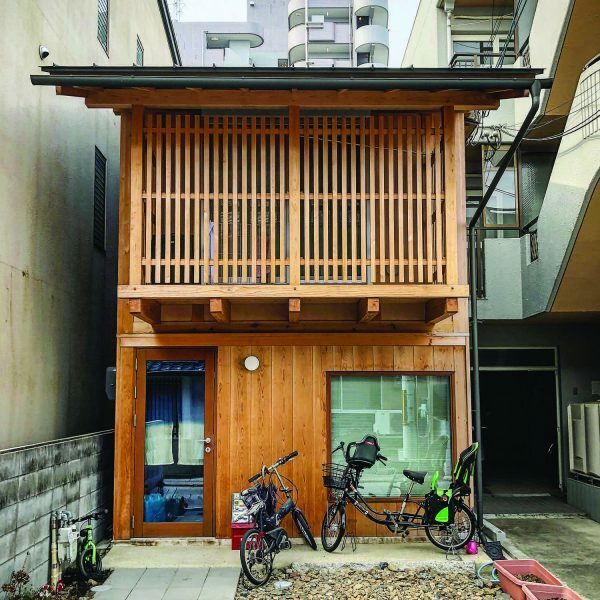 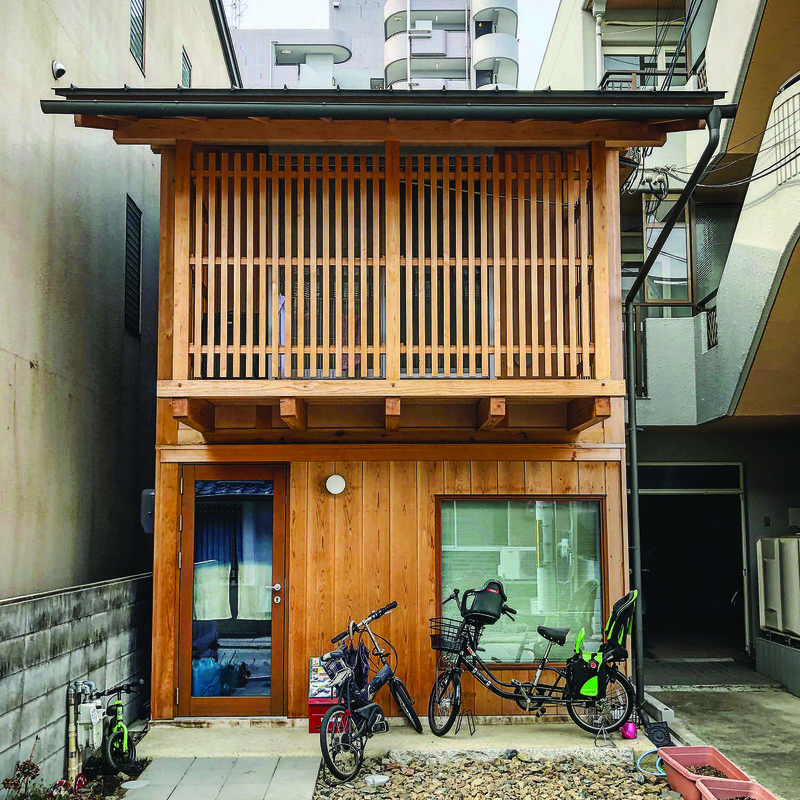 While these buildings may not exude beauty in the way that the polished façade of a Gion geisha house or interiors of the sumptuously-decorated Nijo Castle do, their quaint and quirky characteristics tell a story no less fascinating: the way Kyotoites live today. 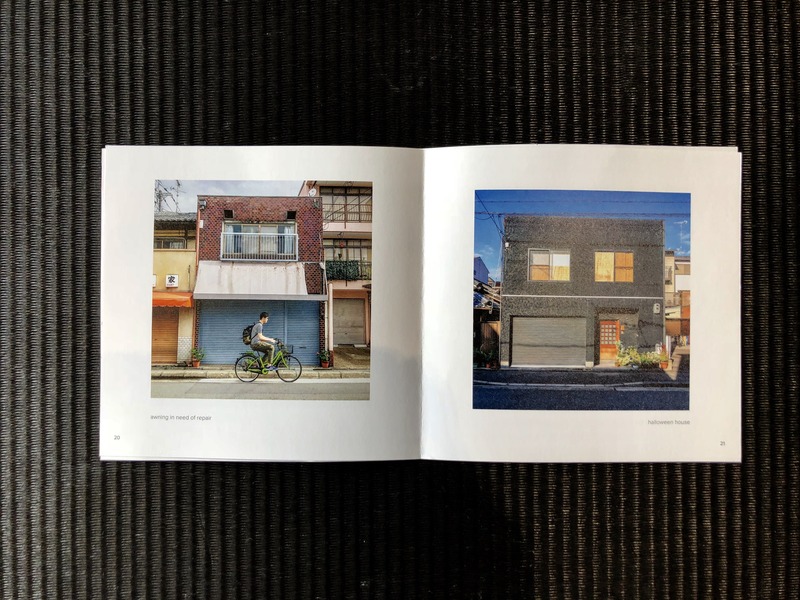 108pp, 96 photos. 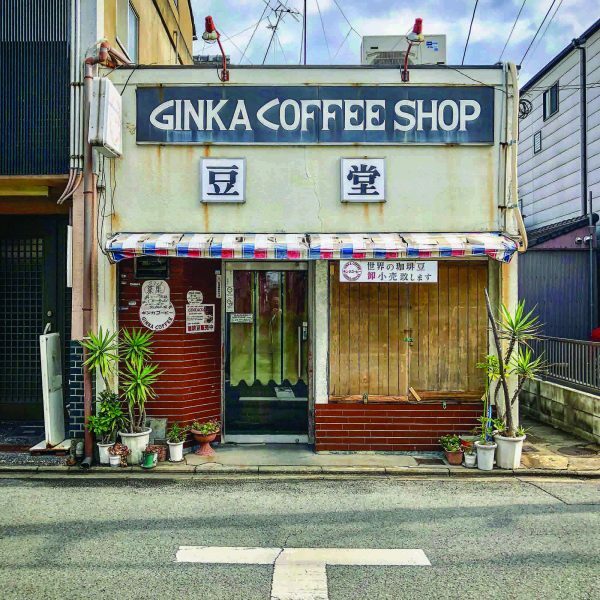 Shot on an iPhone 8. 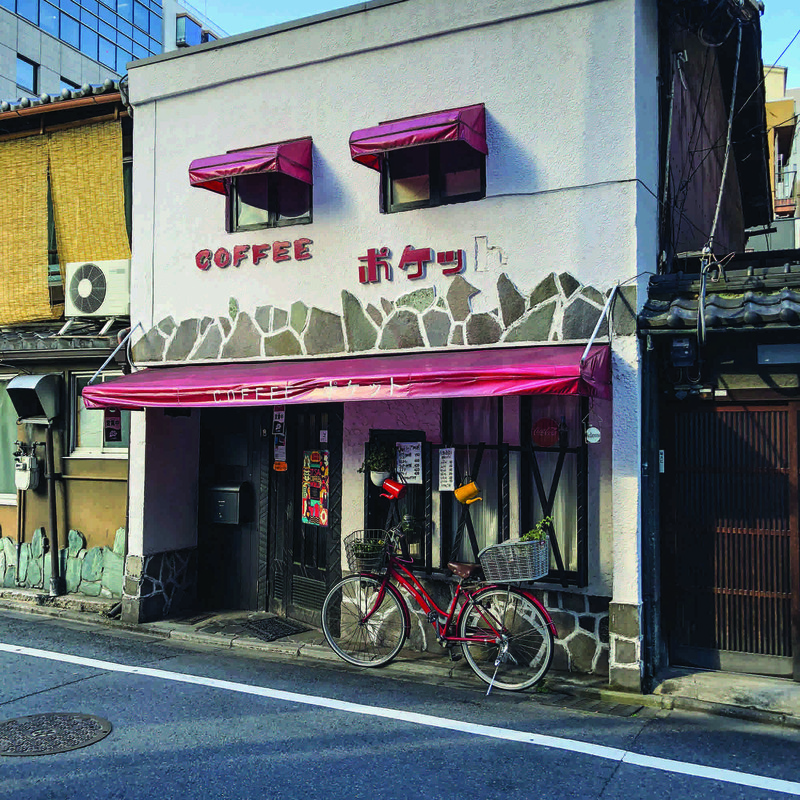 Brought to life by our fabulous printer, SunM Color, in Kyoto, Japan. 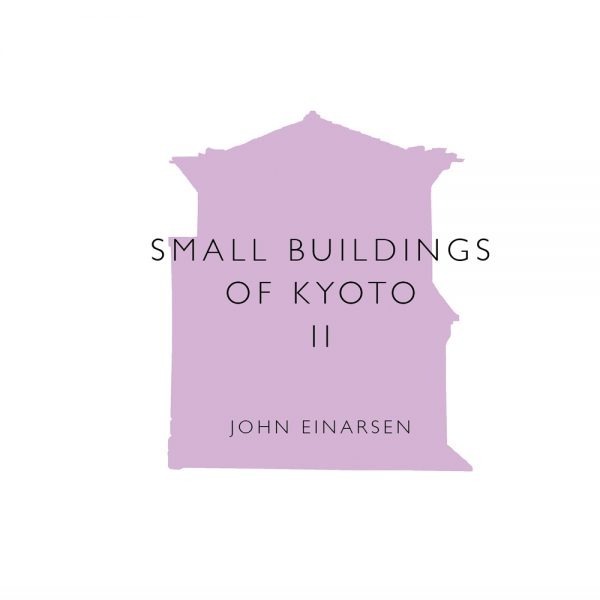 Read more about John in The Japan Times. Shipping to the North America/Europe/Oceania/Asia: only ¥200 (about US$1.50), 5~10 days. 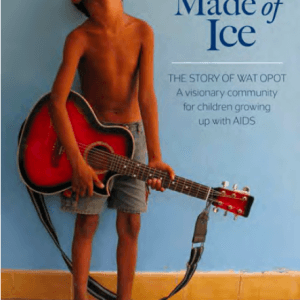 We’re sorry to say that due to unreliable postal systems in Africa and South America we can only offer tracked mail by EMS, which is rather more expensive. 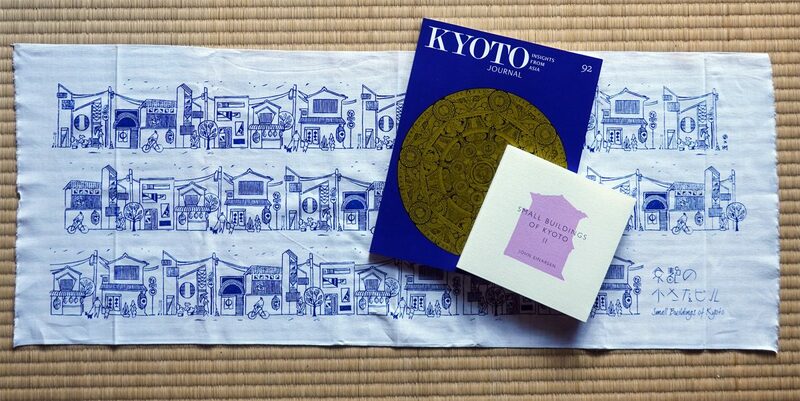 Thank you for purchasing our special tenugui! It is all sold out now but we hope to release more special Kyoto-inspired goods in the future.